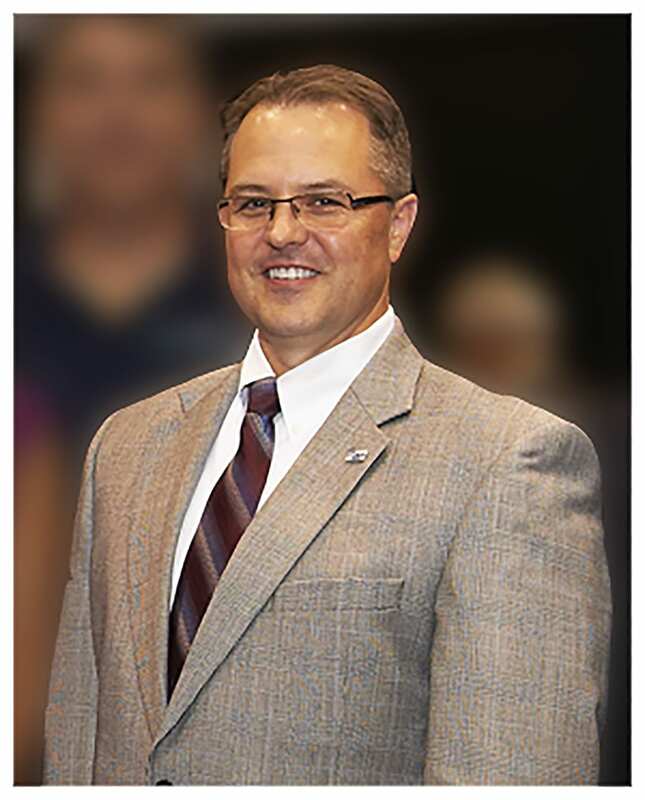 After 27 years as President of GMTA (German Machine Tools of America), formerly American Wera, Walter Friedrich appoints Scott Knoy as his successor to the presidency of GMTA. Friedrich was one of the first three employees when GMTA (American Wera at the time) started in January of 1991. 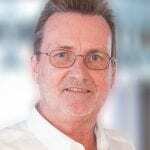 Previously, he worked as a project manager for Liebherr Machine Tool for 4 years and completed vocational training in toolmaking and NC programming while working for 12 years at PITTLER (now DVS Group) in Germany with whom he moved to the USA in 1983. On January 30 of this year, he spoke with the company’s board of directors and decided to step down. The change was effective on February 8, 2019. Scott Knoy is grateful for this opportunity saying, “I am honored and excited to begin this new chapter as GMTA’s president. My objective is to make sure that GMTA continues to serve our customers’ needs, while looking for new opportunities.” Knoy is a graduate of the University of Michigan and has a master’s degree from Lawrence Technological University. Walter Friedrich will maintain an active role in the company as Senior Advisor and board member. GMTA is the exclusive distributor for a number of top-quality German and other metalworking machine builders companies including BvL, Fimat, WEMA Glauchau, Samag, Profilator GmbH, Praewema, K+G and Arnold. The company’s headquarters is located in Ann Arbor, Michigan with a subsidiary in Queretaro, Mexico. 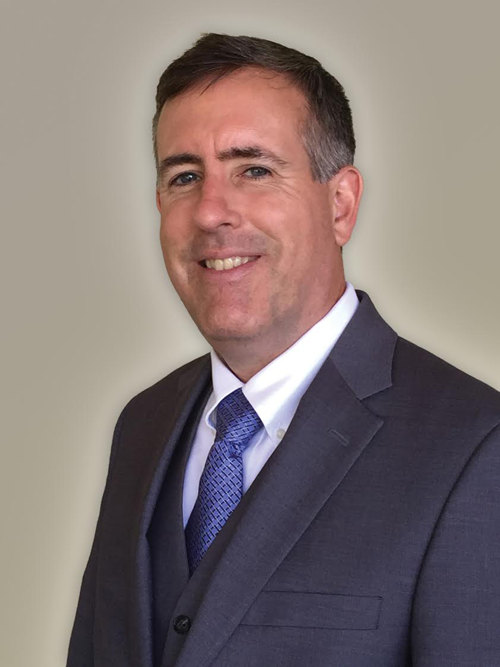 SencorpWhite, the recognized global leader in high quality, end-to-end solutions for automated packaging, integrated AS/RS systems, and warehouse automation software, announced today that Corey E. Calla has assumed the role of President, effective October 1, 2018. As the new President, Calla has responsibility for White Systems, including the operations of the InTek and Minerva Software divisions, both recent strategic acquisitions to build on White Systems’ industry recognized hardware and legacy. Calla is also leading the Customer Service initiatives for SencorpWhite and its product offerings including thermoforming, sealing and automated storage equipment, based in Hyannis, Massachusetts. White is a pioneer in innovative, integrated inventory management systems, high-density storage solutions and is a leading provider of storage and retrieval systems for the hospital pharmacy space, manufacturing, distribution and fulfillment, aerospace, in-store pickup and military point-of-use solutions. He will report directly to SencorpWhite’s CEO Brian Urban. Corey Calla has held leadership various leadership positions at Honeywell Intelligrated over the past 23 years and has extensive experience in sales, service, product development, and management. He has led the introduction of many initiatives to develop new products, enhance customer experience, and streamline business systems. 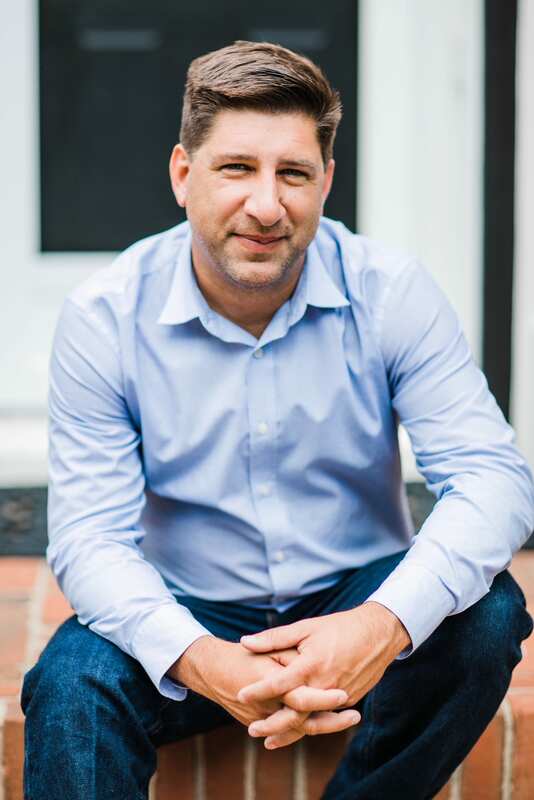 He has also designed and developed a cloud-based suite of applications to expedite service and support and managed a 40-person strategic sales team with exceptional results. These White Systems installations are automated systems comprising either stand-alone or combinations of White vertical and horizontal carousels, vertical lift modules (VLMs), StorBot robots and inventory management software. “I am enthusiastic about the future of White Systems and our newly acquired software divisions. New opportunities continue to open in several key vertical markets, including hospital automation and consolidation, home delivery, in-store pickup, and a focus on efficiency as labor markets tighten,” Calla said. “For over 70 years, the White brand has been synonymous with performance and quality. I am truly excited to be leading the next phase of innovation and growth here, focused on driving customer value,” he noted. SencorpWhite, a Connell Limited Partnership portfolio company, is a leading provider of unique end-to-end solutions for the packaging and management of high-value inventory. The company’s products and services–which range from Sencorp brand innovative thermoformers and CeraPak and CeraTek brand packaging technologies to White brand automated storage and retrieval systems and inventory management software–cover the entire supply chain, from the point-of-manufacture through distribution and point-of-use. 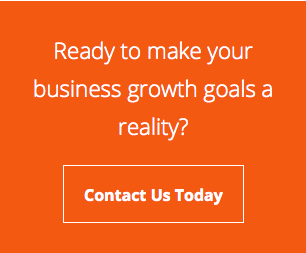 For more information, call (508) 771-9400 or visit http://www.sencorpwhite.com. 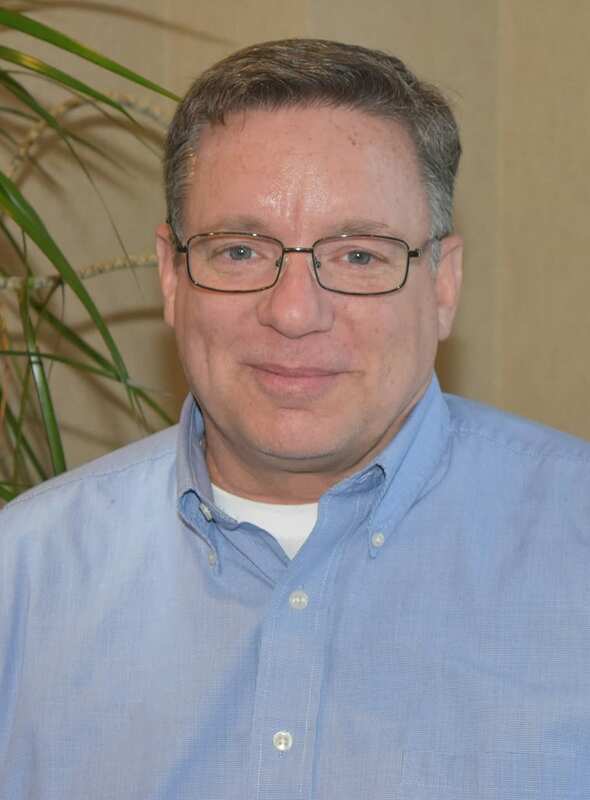 REP Corporation (Bartlett, Illinois), the market leader in rubber molding machinery, today announces that Tim Graham, the company’s president since 2005 and a REP employee since 1979, will assume a new role, effective January 1st 2019. Graham will become the Director of Special Projects and current After Sales Director for North America, Jim Wirtz, a longtime industry veteran, will assume the role of president. Graham intends to remain with the company for the near term, before taking retirement in 2019. Tim Graham has been a force in the North American rubber industry for many years. After attending Hope College and the University of Michigan, where he achieved his degree in engineering. 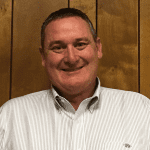 Tim began his career in technical sales with REP in 1979, when REP Corporation was less than a decade old. REP Corporation is the North American subsidiary of REP International, based in Lyon, France, a world leader in rubber molding and related machinery. Working with former presidents Jim Jennett and Ron Dagar, Tim Graham helped to steadily build the REP install base of machines in the North American market, which today totals over 3000. He comments, “I’ve seen REP develop an amazing line of machines, over the years, starting with the G3. I was with the company when we made a major breakout on G6 injection presses, the first in the industry with microprocessor closed loop control, a huge jump in technology for the rubber industry.” Tim also watched the development of the company’s pioneering of valve-gated cold runner molding, which made a huge impact on the material consumption of the machinery on the market. 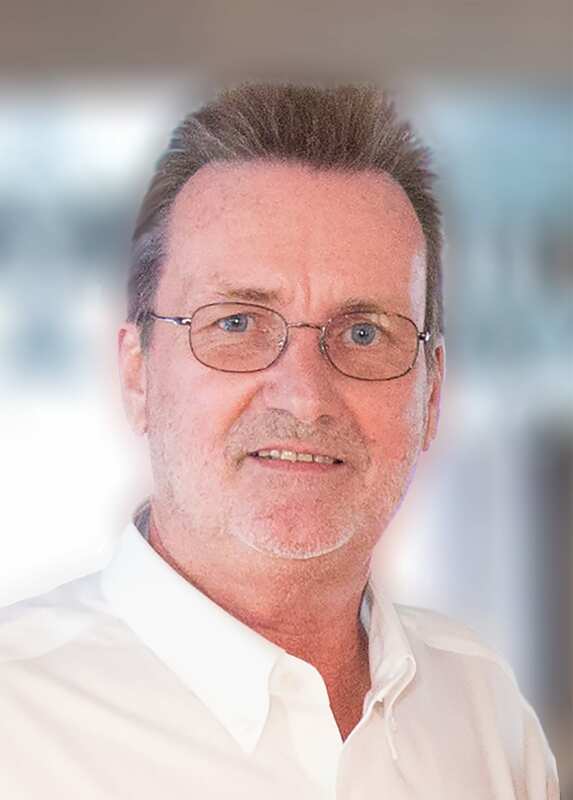 Tim Graham has taken an active role in the industry, participating for many years in local rubber group functions and as a founding member of the Association for Rubber Products Manufacturers. Tim’s legendary talents on the golf course are often the subject of discussion, he jokes, but he’s been proud to join his colleagues over the years in both business and social activities. He’s also attended every rubber trade show since 1979. Tim Graham gets philosophical, at times. “If I had to give advice to somebody in any business, it would be, don’t rest on your laurels. Always reach out for the next challenge and keep innovating the ways you build machines as well as the way you do business. A lot has changed over my years in the rubber industry, but that attitude has served REP well, since we began.” He notes that following college, he worked for his dad, also in the rubber industry, who’d given him some of that same advice. Tim Graham is a Detroit native and grew up in Bloomfield Hills. Today, he resides in St. Charles, Illinois with wife Mary Anne. 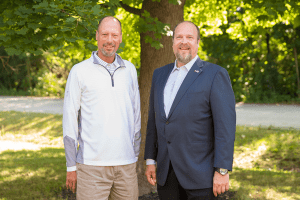 A leading supplier of braiding equipment, Wardwell, has announced the retirement of Steven J. Elderkin and the appointment of Scott A. Hunter. Both announcements were made by company President John Tomaz, at Wardwell’s headquarters in Central Falls, RI. Elderkin’s retirement, effective December 2017, comes after 44.5 years at Wardwell and several positions. In the last 20 years, his roles included supervisor of assembly and customer service technician. Tomaz said, ”From the beginning, Steven has been a tremendous asset to our company. Every part of business that he’s been involved in, has been improved. We’ll certainly miss having him around.” Now, Elderkin is looking forward to spending time with his grandchildren and enjoying the warm Floridian weather. Hunter is Wardwell’s new Sales Engineer. In this position, he will be responsible for equipment sales throughout North America. 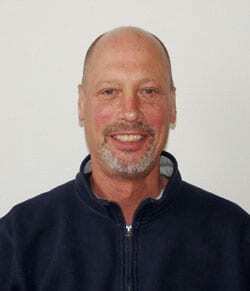 Mentioning this new addition Tomaz commented, “Scott is an experienced professional who brings the necessary skills and knowledge, having previously worked in the wire and cable industry. He will undoubtedly be an asset.” A three-year stint at Amaral Automation Associates is part of Hunter’s experience. 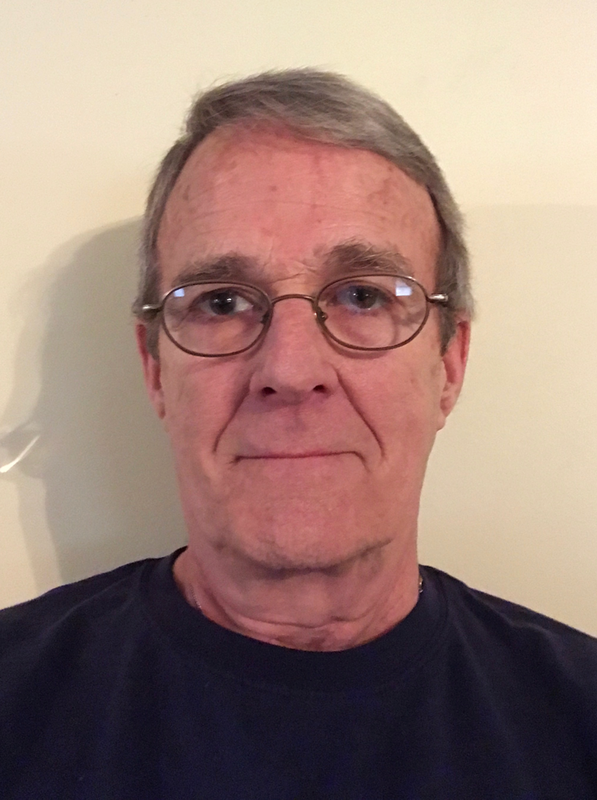 Elmhurst, IL –Adams Magnetic Products, Co., a leading supplier of permanent magnets, rare earth magnets, flexible magnets and magnetic assemblies has appointed Michael Devine as Senior Applications Engineer in its Elmhurst facility. 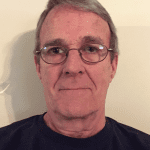 Mr. Devine will provide direct engineering support to Adams’ customer base as well as sales and production support, primarily focusing on permanent and electromagnetic circuit design. He will also be responsible for evaluating current and potential magnet applications against industry benchmarks, to better meet the needs of Adams customers. Before joining Adams, Devine served as Senior Applications Engineer at Dexter Magnetic Technologies, where he interacted with customers from aerospace, defense, petrochemical, medical, semiconductor, research universities and government facilities regarding magnetic design. 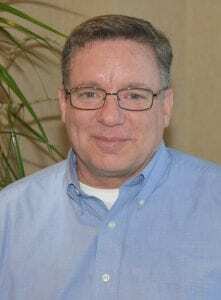 He is an active and contributing member of several industry associations, has published over 20 technical papers and presented at numerous technical conferences in the magnetics industry. Devine holds an M.S. in Materials Science and Engineering from Iowa State University, Ames, IA, and a B.S. in Metallurgical and Materials Engineering from the Illinois Institute of Technology in Chicago. 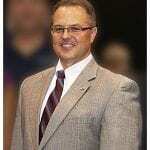 He is a certified project management professional and is proficient in several magnetic modeling software programs. Established in 1950, Adams Magnetic Products Co. sets the standard for designing and manufacturing innovative magnetic products and assemblies. One of the oldest U.S. companies in the industry, its staff draws from a depth of engineering, fabricating, coating, testing, sourcing, handling, and distributing expertise managing inventory and delivery to coincide with customers’ production cycles and schedules. Adams has the capabilities to produce magnets of virtually any shape and size and is ITAR registered and ISO 9001:2008 Certified. 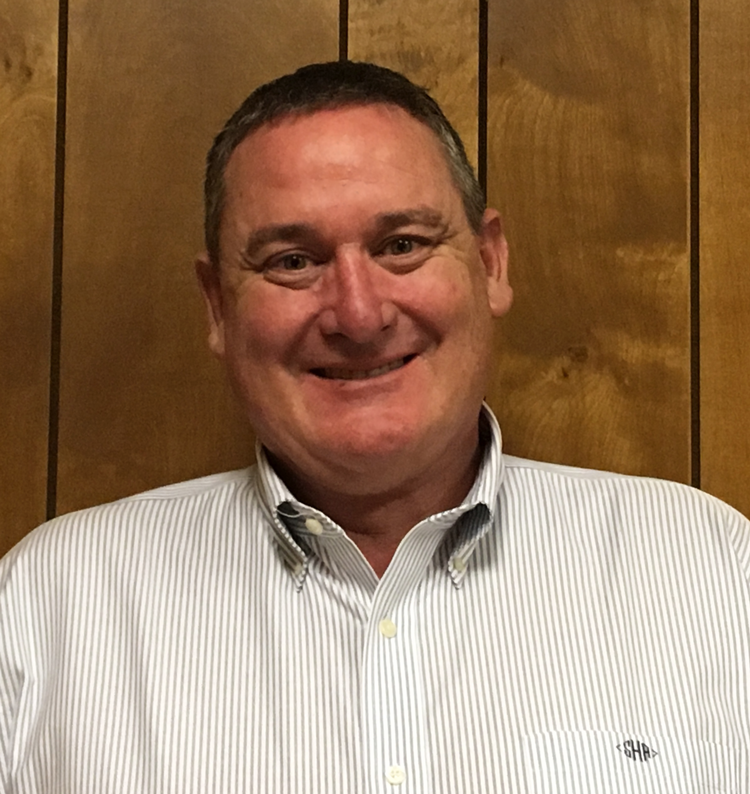 Manufacturer of tube and bar processing machinery Rattunde Corporation today announces the appointment of Jon Hisey as Director of Business Development for North American operations. The announcement was made at company headquarters in Caledonia, Michigan (Grand Rapids) by the company President, Rick Stadler. Mr. Hisey comes to Rattunde, a builder of metal tube & bar processing machines for high-production component manufacturing in the automotive, off-highway, consumer durable and other markets, from one of the leading industrial saw blade manufacturers, where he was the National Sales Manager and General Manager. Hisey had occasion to work with Rattunde during that time and became familiar with the company. He replaces Alec Banish, the former Director of Business Development, who left the company recently to pursue another career outside the industry. Hisey assumed the position on October 23, 2017. He will operate from the company headquarters in Michigan. Jon is 53 and attended Michigan State University.